Wanted - Late Model (Single Pod) Pantera Dash and Console! Reply to "Wanted - Late Model (Single Pod) Pantera Dash and Console!" 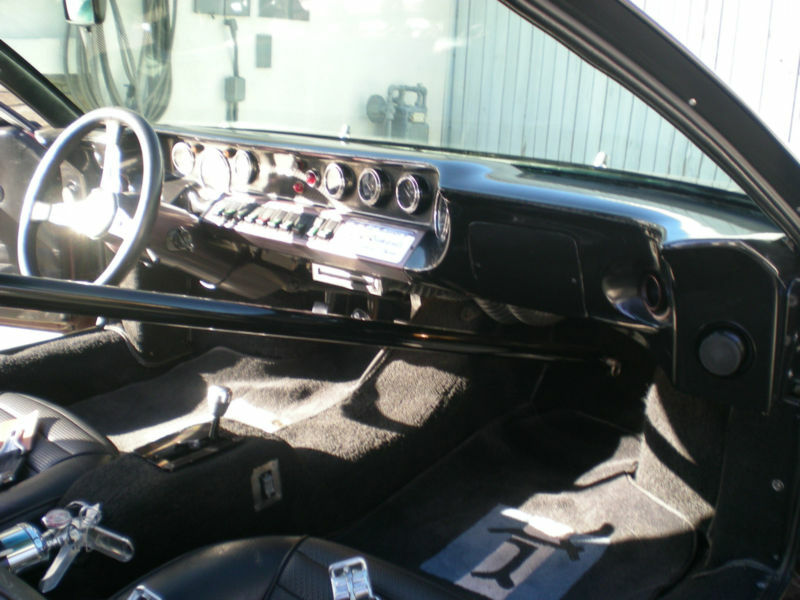 did you make the gt40 style dash or is that a vendor product?